Agrichemical giant Bayer is increasing its insecticide research capabilities by building a €45 million, 11,000m2 greenhouse at its Monheim site in North Rhine-Westphalia, Germany. It is Bayer’s largest single project in Mannheim in an investment programme that has totalled around €170 million over the past six years. 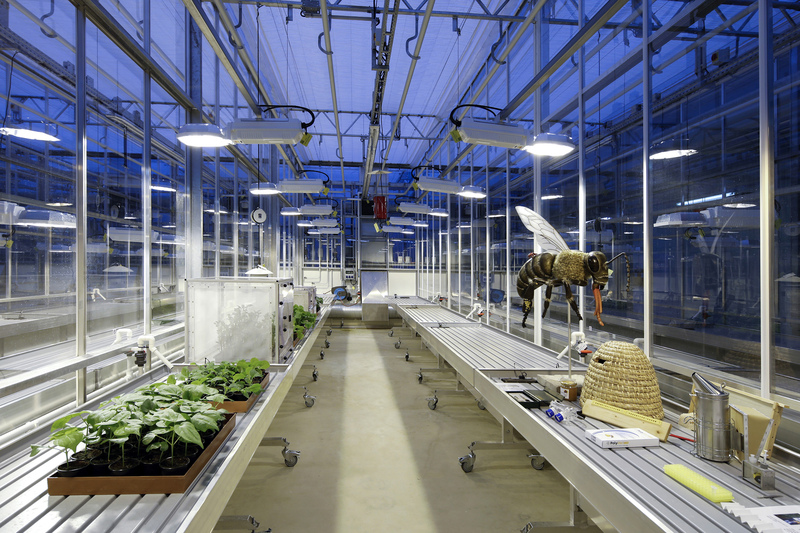 The greenhouse – and adjoining 1,200m2 of laboratory space and 870m2 of office space – is designed to provide the best conditions for cultivating and testing over 30 different crop species and over 40 exotic pests and beneficial organisms. With 133 compartments, a wide variety of climate conditions can be individually replicated, such as temperature, humidity, length of day, temperature curves and air filtration. It will be possible to conduct parallel studies on native and exotic crops using active ingredients currently in development and alternative technologies such as biological crop protection, plant breeding and beneficial-compatible combination strategies. “The new building will help us overcome one of the fundamental challenges of our times: safeguarding the global supply of food,” said Dr Dirk Backhaus, head of product supply and member of the executive committee of Bayer’s crop science division. of modern science,” he added, citing recent emotionally charged campaigns such as the one against insecticidal substance classes such as neonicotinoids, the debate surrounding the reauthorisation of glyphosate and the media response to reports on the decline in insect populations in some parts of Germany. “Insects are of huge significance to Bayer due to their important role as pollinators of many crops,” Dr Backhaus said. Farmers around the world are increasingly facing new pest infestations and mounting resistance to currently available insecticides, while tighter regulations result in higher entry barriers for new insecticidal solutions.